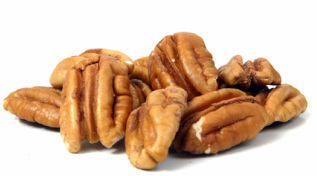 Pecans contain more than 19 vitamins and minerals. They include Vitamin A, Vitamin E, Folic Acid, Calcium, Magnesium, Potassium, Phosphorus, Several B Vitamins, and Zinc. Pecans are a natural, high quality source of protein that cotain very few carbohydrates and no cholesterol. Naturally pecans are sodium free. 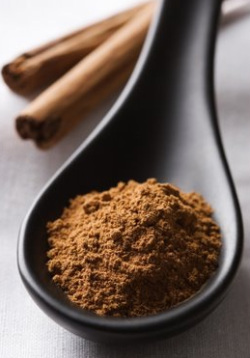 Cinnamon too, more than delicious, so good for you!